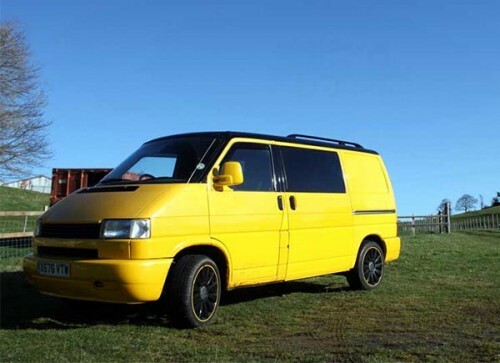 This page displays all the campervans that are available for hire in Conwy . If you would like further information or to speak to the camper's owner about hiring their van please visit their Camperbug page, by clicking below. I am Mel, hire me today! Mel is our first of 2 Campervans we are building. She will be accompanied by Lime-oh-richie in the near future. Boasting a 2.5Turbo diesel engine you can easily tackle the mountains of Snowdonia. .